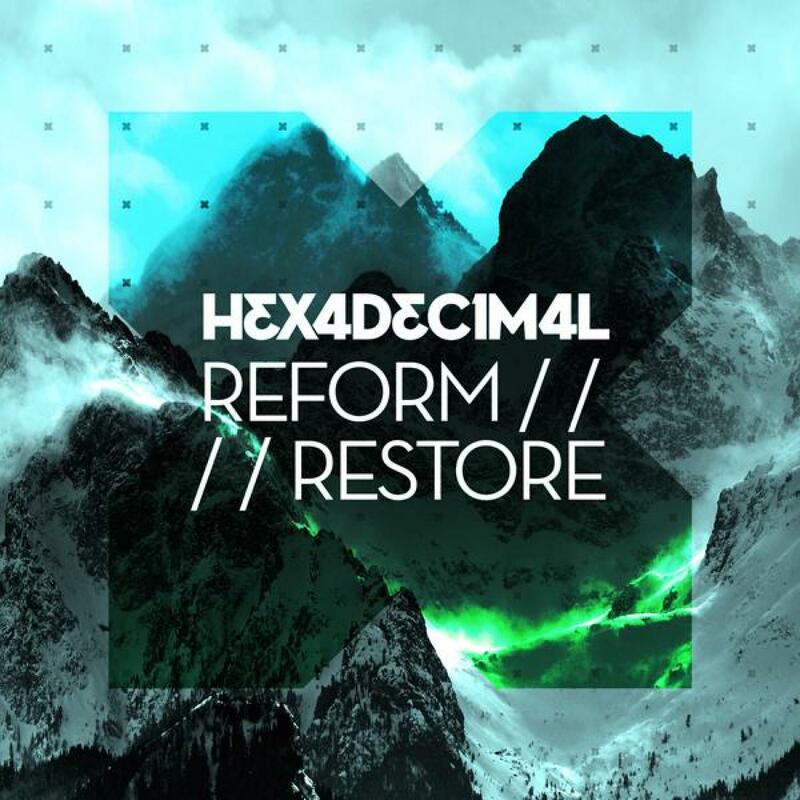 Hexadecimal returns to Distinctive for his second album titled 'Reform / Restore.' Hexadecimal made his name in 2002 after remixing Sound Alliance for James Zabiela's debut mix compilation. He then topped the DJ Magazine chart with 'Brain Machine' and produced the opening track for the Plump DJ's much acclaimed Fabric Live Mix CD. 'Grow & Change' is a mutant fusion of acid, breakbeat and Dubstep that maintains the historical lineage and cutting edge techniques of all three. Live beatbox extraordinaire, the Melbourne-based artist Dub FX, lends his vocal talents to the staggering 'Open Your Eyes'. 'Emotive' is an old school half-time dubstep heater with a cracking vocal from Kurnel MC, swiftly follwed by a twisted mixture of synth bass, dub skanks and rock guitar licks on 'Trauma'. The album then rounds off with the melodic 'Which Way', featuring Ingrid Hakanson doing her sultry best. "Reform / Restore is a concept based around the last few crazy years of my life. Since writing my first album 'Base 16' I have been on a rollercoaster ride I could never have imagined. I have experienced a mixture of emotions & encounters. Each track on this album is based on one of those experiences, my near fatal car accident, meeting my fiancÃ©e, moving to New Zealand and surviving the full force of mother nature during the 2011 Christchurch earthquakes.